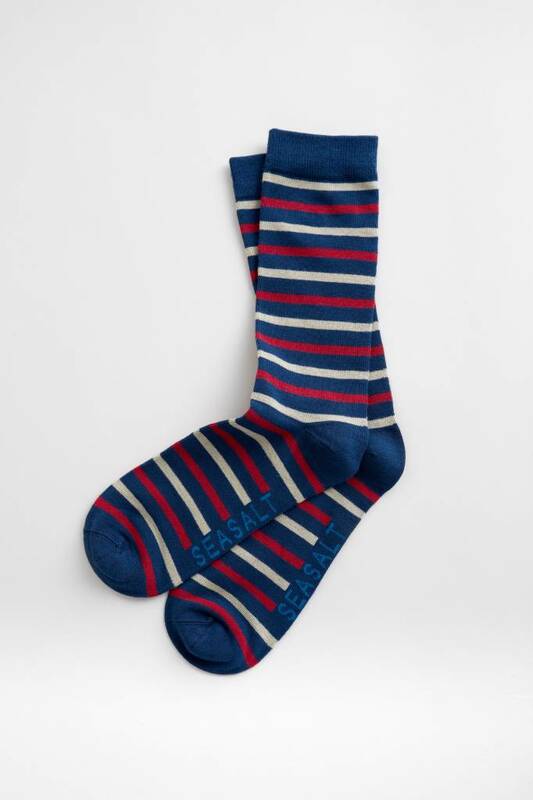 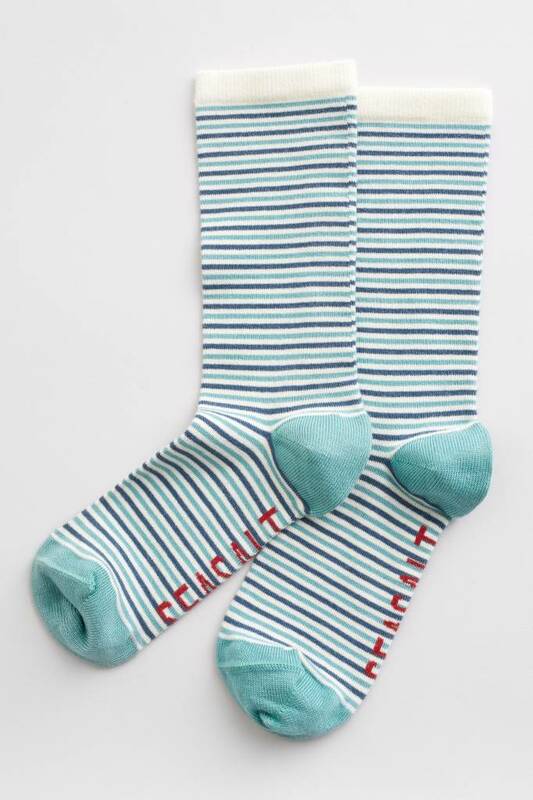 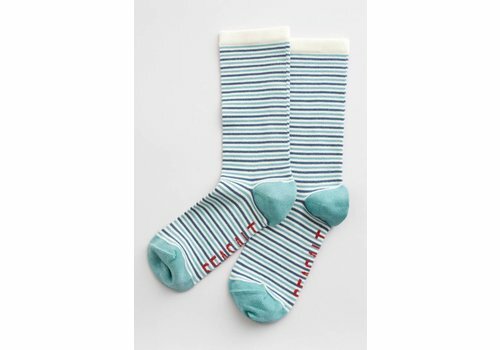 Breathable bamboo socks that will keep his feet warm in winter and cool in the summer. 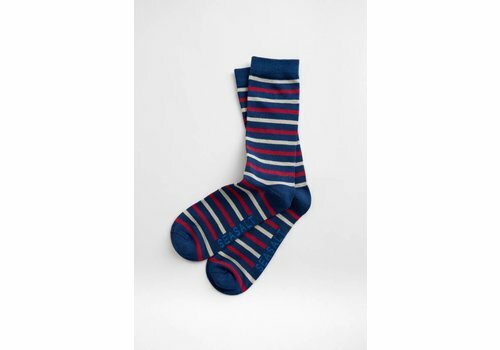 Beautifully soft and breathable bamboo, they're warm in the winter and cool in the summer. 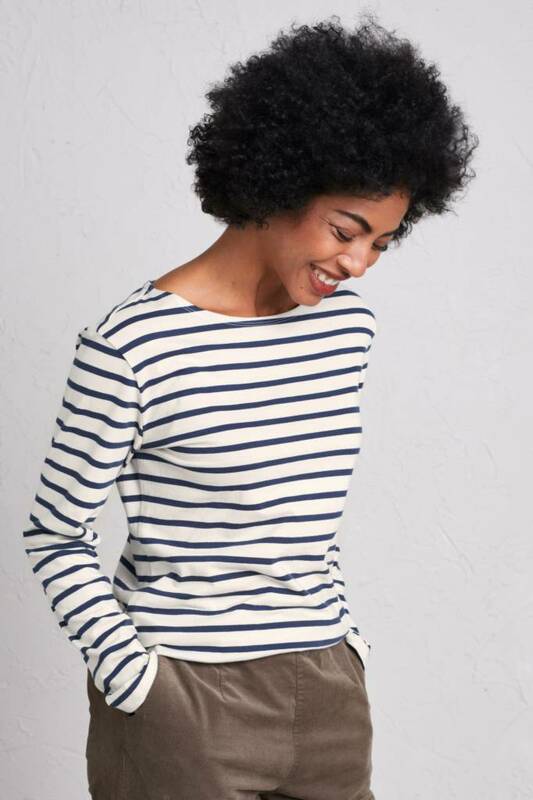 It’s a timeless style that’s effortlessly stylish, easy to wear, and goes with just about anything. 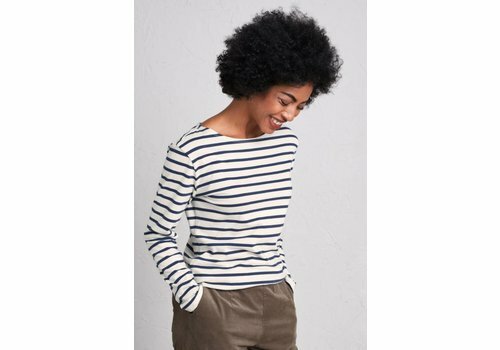 Made from 100% organic cotton, this mid-weight striped top is super soft and breathable, so it’s ideal for anyone with sensitive skin.